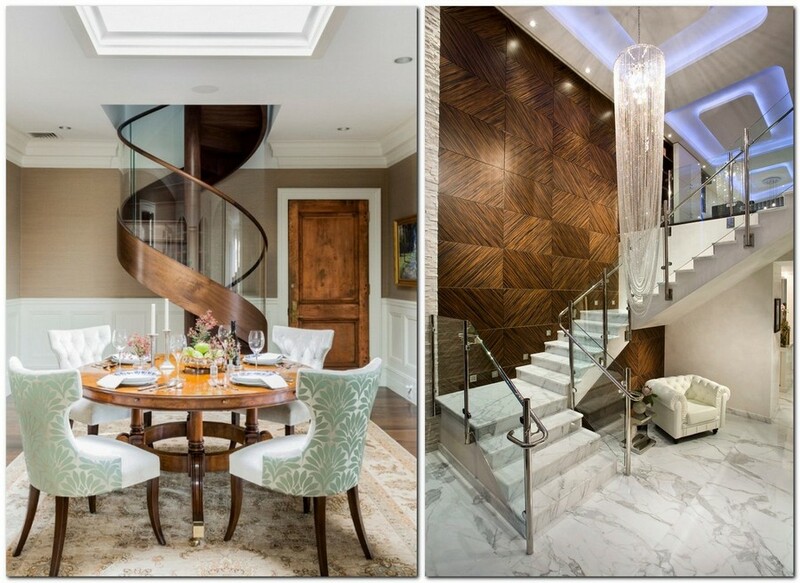 Have you had to choose an interior staircase? The choice of shapes and models is so diverse that it’s like an embarrassment of riches. 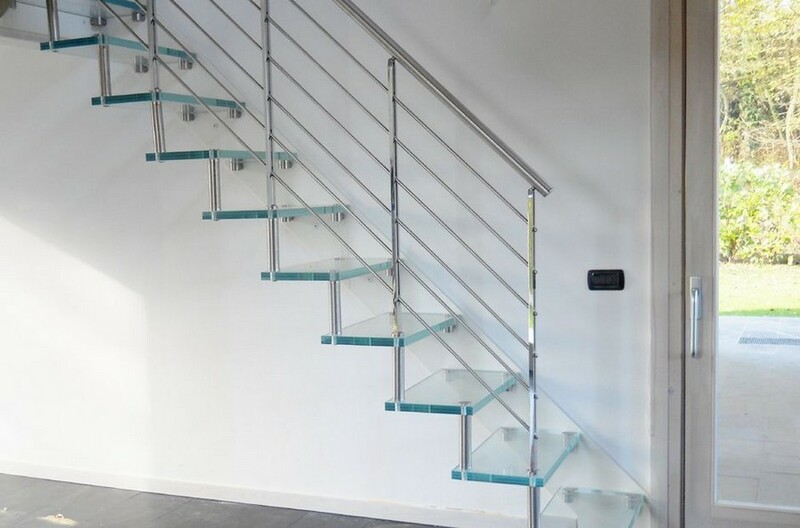 But when you already determined the spot and right configuration of the stairs, you’re faced with the most interesting and challenging choice – aesthetical. 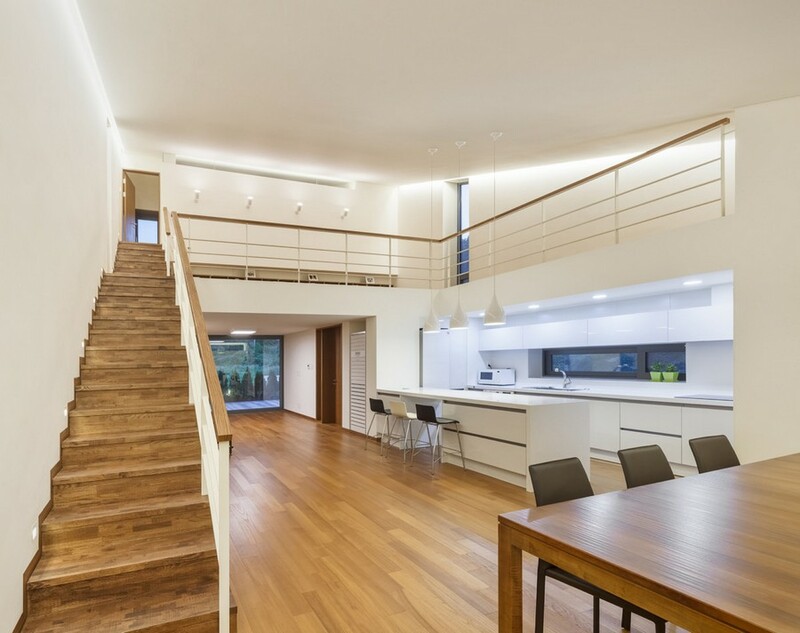 Today we’ll speak about the most popular materials used for making staircases – wood, metal, concrete, stone and glass, and figure out what are the special features of each of them. This is the most classical, centuries-old option that is very unlikely to go out of fashion ever. 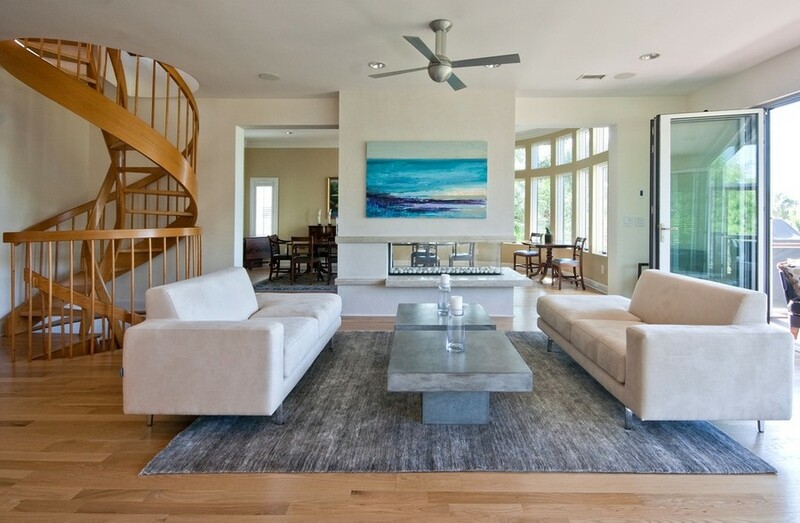 Natural wood blends perfectly with any interior style. It’s easily processed and can be given any form. And a wooden staircase is very durable. You may opt for natural wood grain or paint it in any color you like. 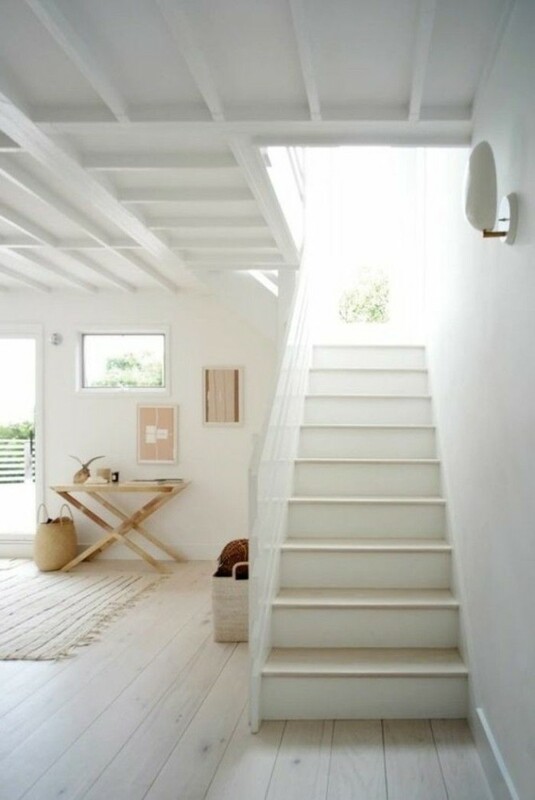 Later, when you are ready for changes, you can easily dismantle the wooden stairs, re-paint them and assemble again. The thing that you should pay special attention to is the finishing – too glossy surface can be very dangerous, while too matte top layer would show all the imperfections and even minor scratches. 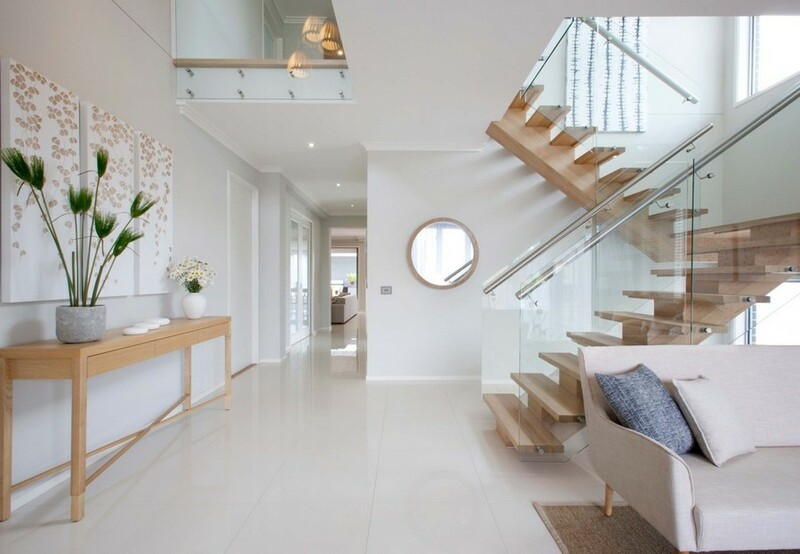 The most popular species of wood used for making staircases are oak, beech and ash. Their features are almost identical and the main difference is the texture. Mind that larch is the hardest and most durable of all species, beech is a little more resistant to moisture fluctuations, while ashwood has a more saturated texture than oak. 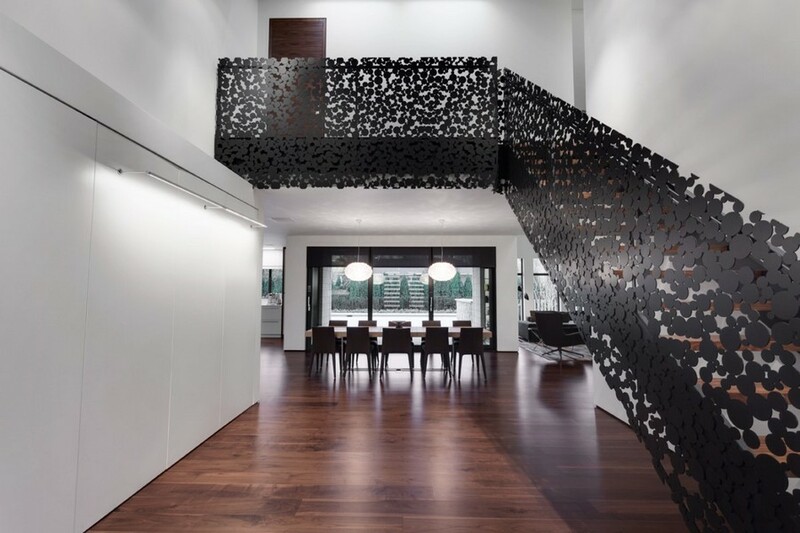 Metal stairs would last for at least 50 years, and this is their main advantage. They are just perfect for most contemporary-style interiors, not to mention loft style and hi-tech that merely call for rough metal details. A classical choice is stainless steel, which is extremely resistant to corrosion. And chrome-plated or painted steel is unlikely to long more than five years. While any smallest detail can be carved out of wood, the spice of metal frameworks is in their original, strong and durable constructions per se. 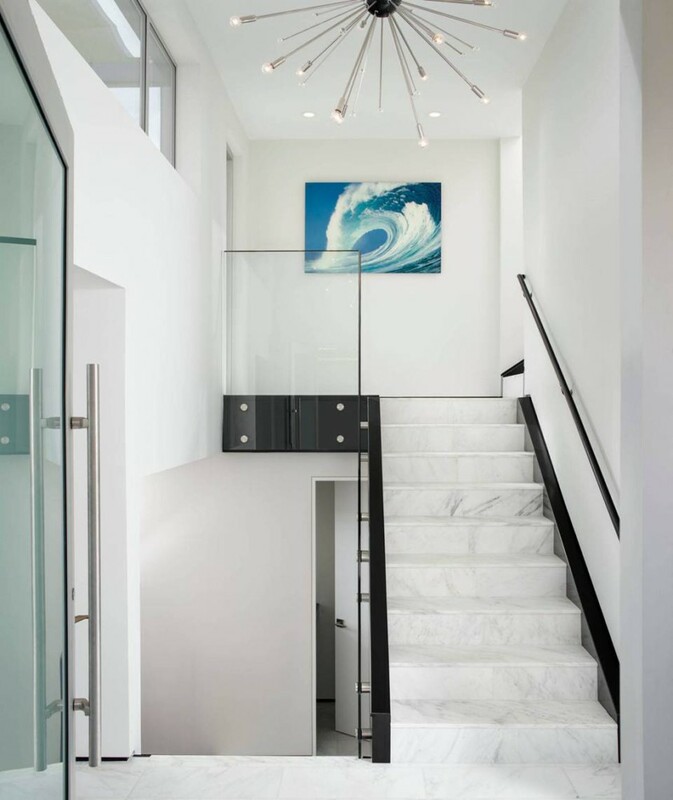 Bolz stairs alone are worth something: their stairs are secured to the wall with bolts, which makes the staircase seem floating in the air. So, before you determine that metal is anti-cozy and harsh, you should have a look at all the possible designs. 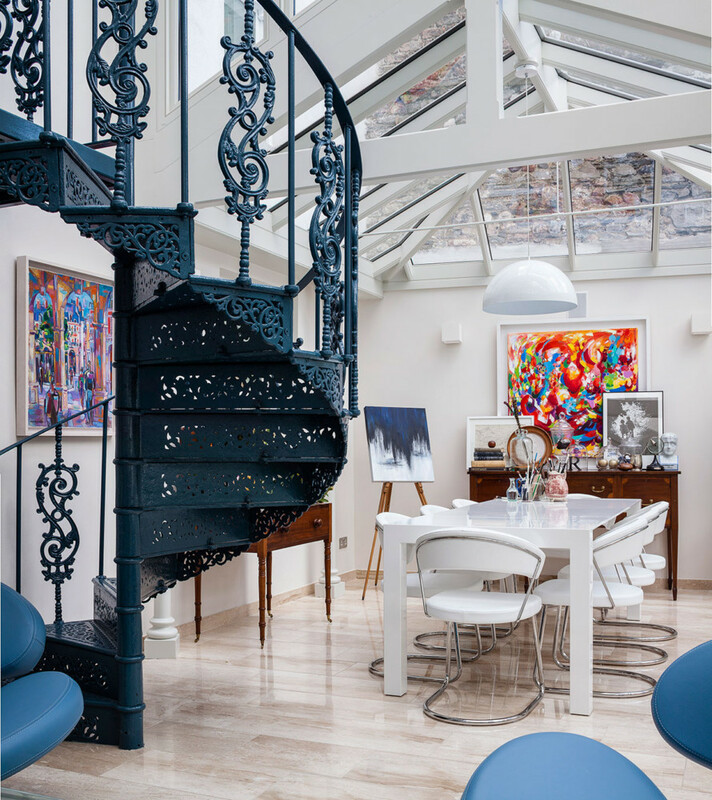 And if you’re willing to have something unhackneyed and possess a sufficient budget for such a solution – pick out a winding cast-iron staircase: it’s a genuine piece of art. 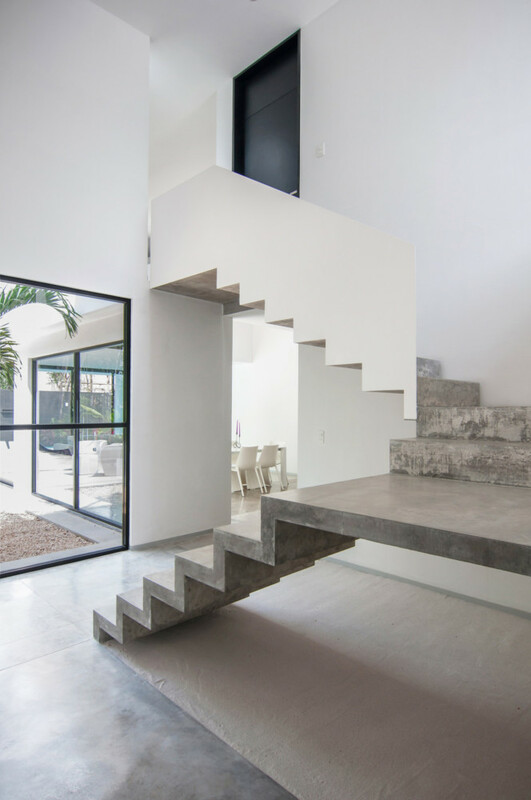 If a most durable staircase is what you’re looking for, then you should opt for concrete. Such stairs would never get squeaky or wonky. It’s impossible to damage or scratch them accidentally, and they’re very easy to care. And of course, they are very impressive from the aesthetical point of view. 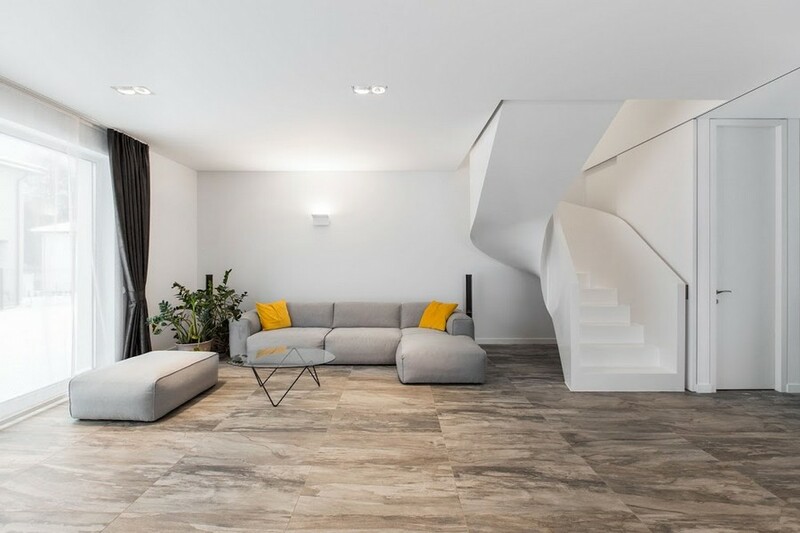 However, they have a drawback: concrete alone doesn’t look so attractive and elegant, and hence it’s usually mixed with wood – the stairs are covered with veneer and the railings are also made in warm wood. Combination of different materials is one of the top trends. 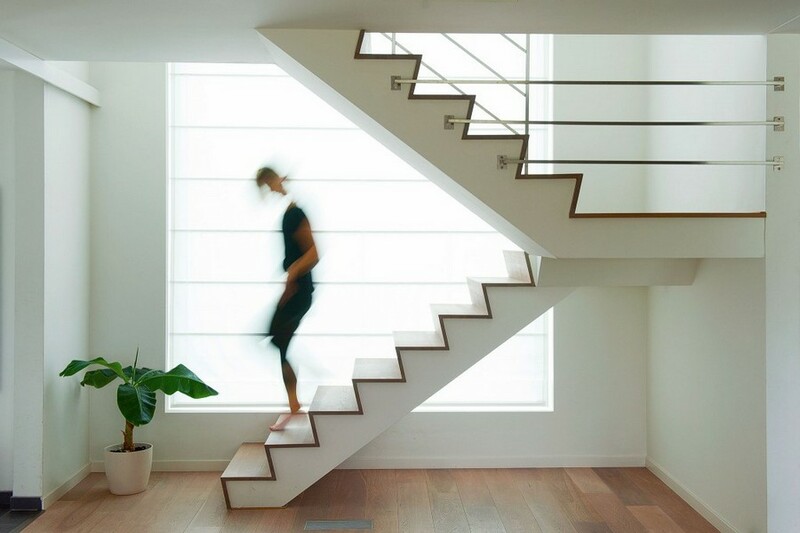 Besides, such a staircase can be coupled with a concrete-and-wooden kitchen suite, which is also very popular. This would make the interior finished and ultimately stylish. 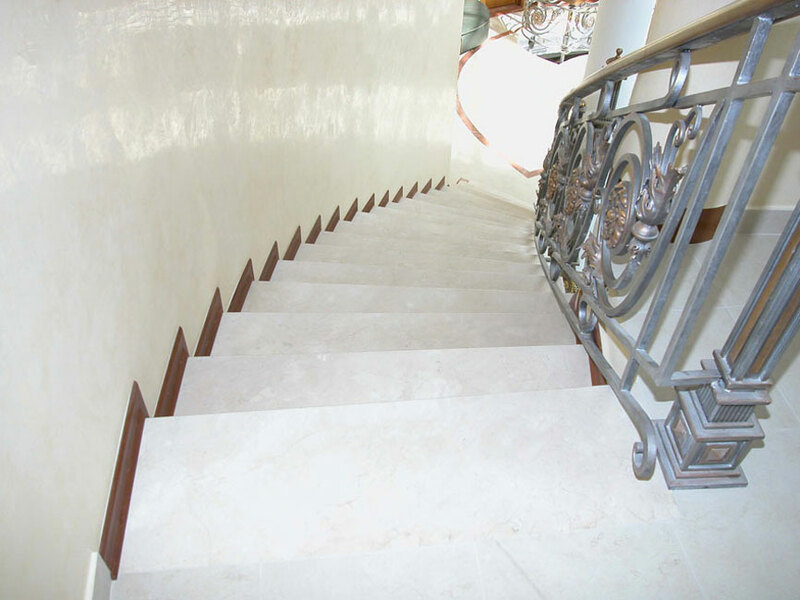 Stone staircases are the embodiment of elegancy and luxury and frequently the choice of admirers of respectable interiors. This material is good for classical, neo-classical, gothic, baroque and other styles. But you are always free to try something else, since you surely heard that almost any interior in the world is eclectic. 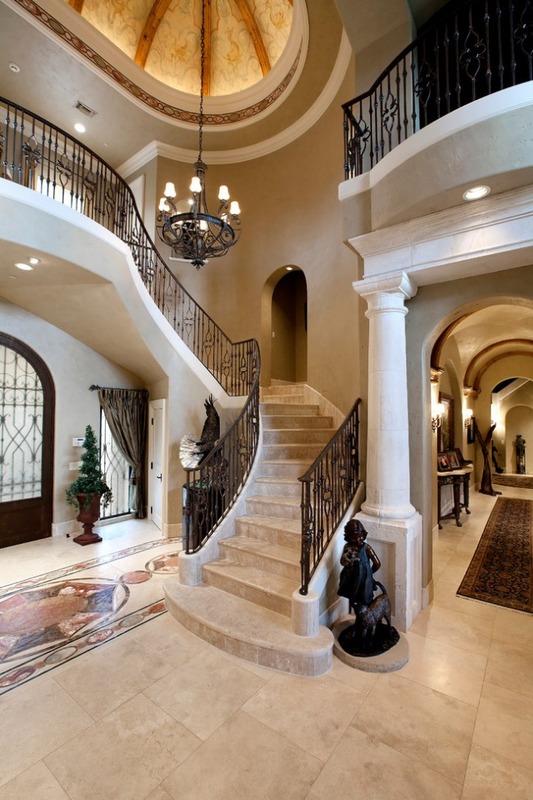 Most of stone staircases are made in marble, granite or onyx. 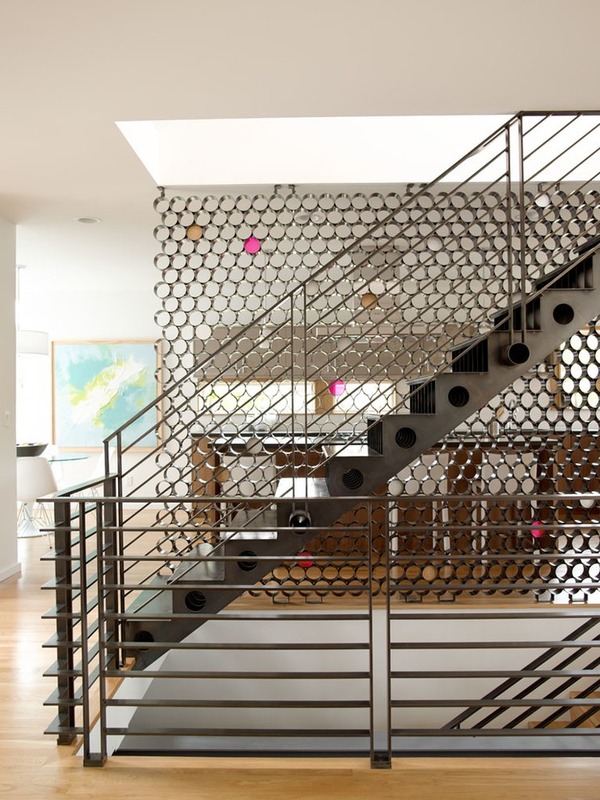 Each of these materials has its unique natural pattern, so you may be sure that your stairs are one-of-a-kind. 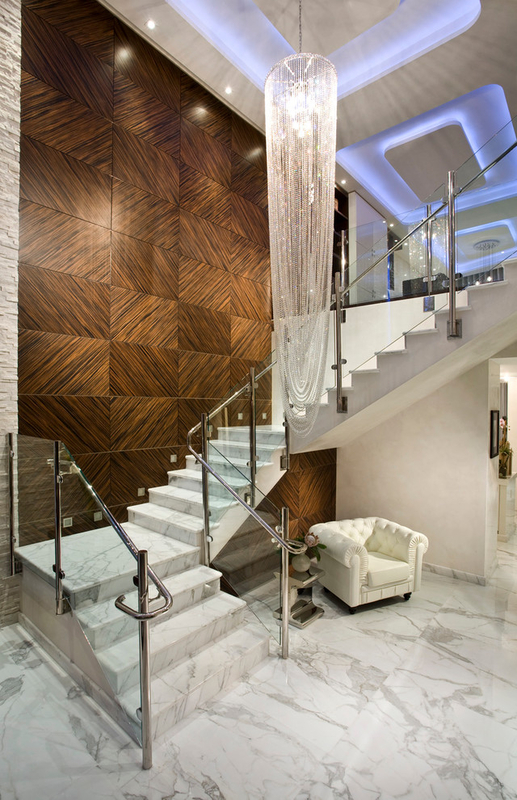 Natural marble may gradually wear out over time, so perhaps you should consider an artificial alternative. Granite is selected by fans of clear and bright textures, and onyx looks like it was painted with watercolor. 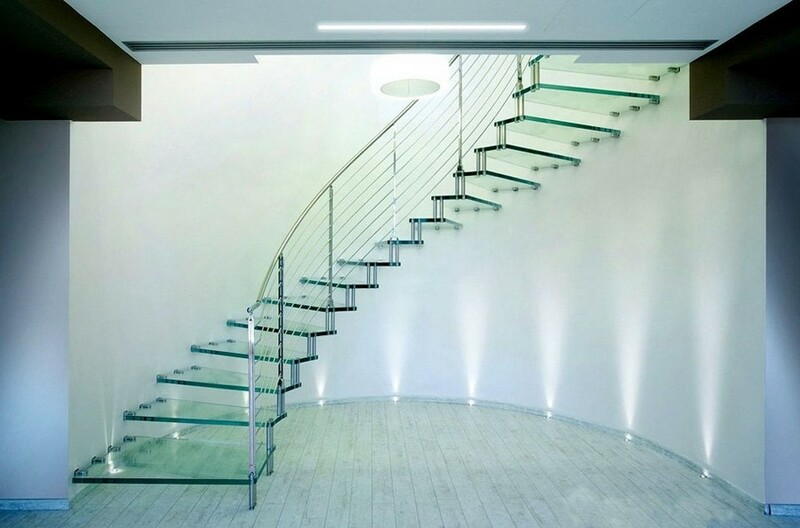 Finally, from solid and brutal materials we came to the airiest and lightest – glass. 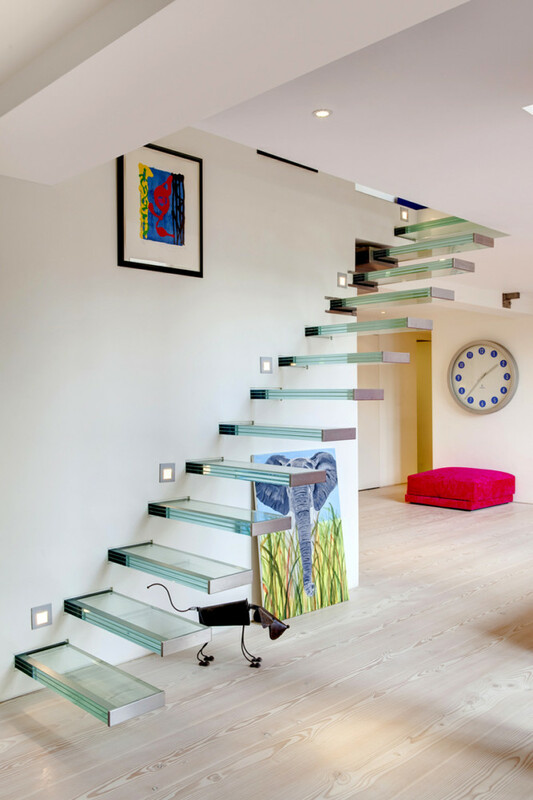 If a house built for many generations is not what you’re looking for and you don’t mind refreshing your interior in a few years, you may find a glass staircase pretty attractive. This material can’t boast high solidity and durability, but it’s light, airy and safe, given that you choose tempered, laminated or acrylic versions. 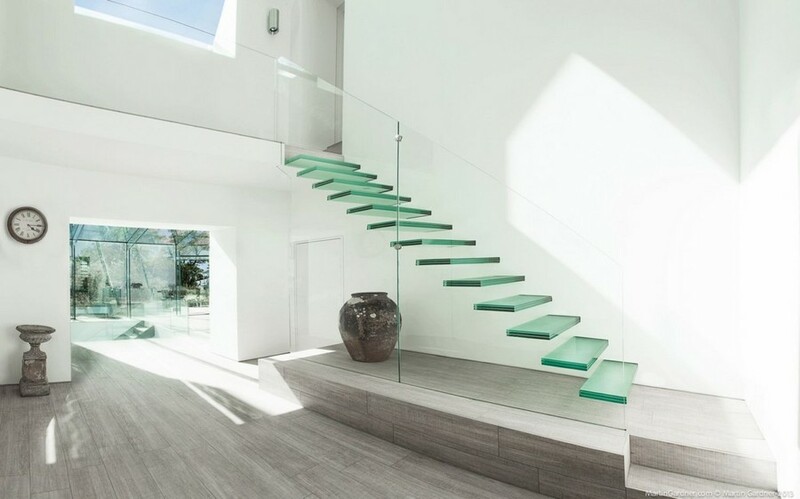 Glass is a nice material for a staircase in a house with big windows and much sunlight. 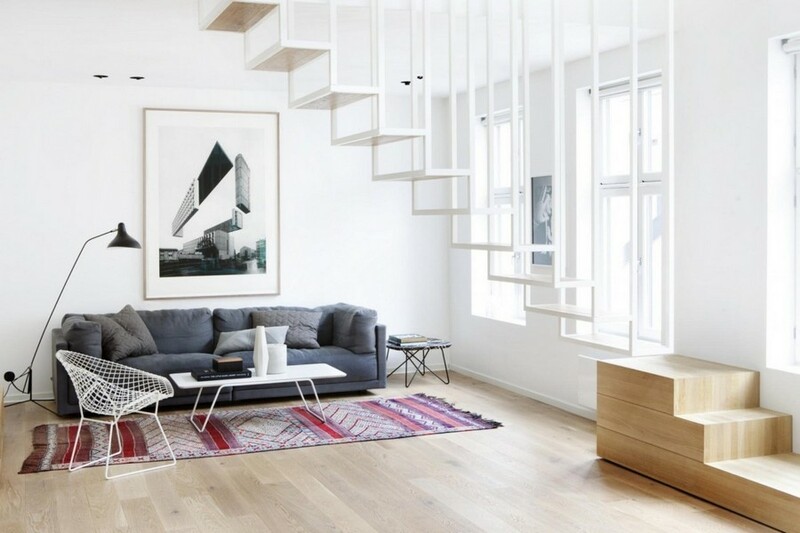 It looks great in contemporary-style and minimalist interiors. 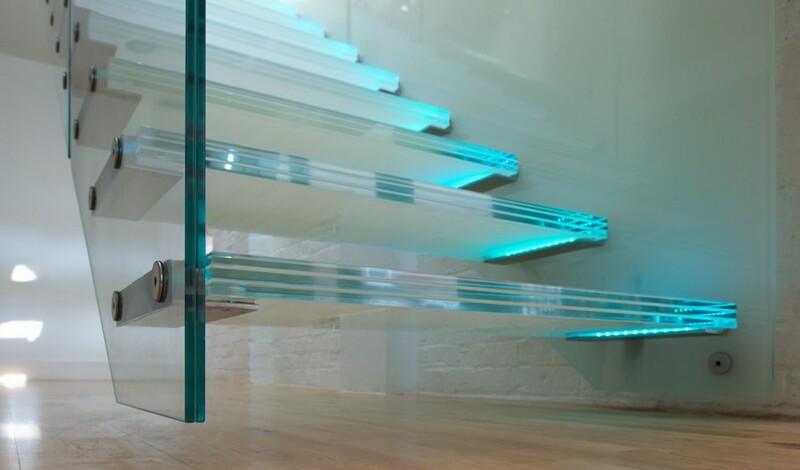 Just like metal stairs, glass ones look gorgeous when fastened to the wall by bolts. And you shouldn’t think that your staircase would break like a tea cup from one false move. However, glass shows off scratches pretty fast, gets darker over time and is not immune to splintering. 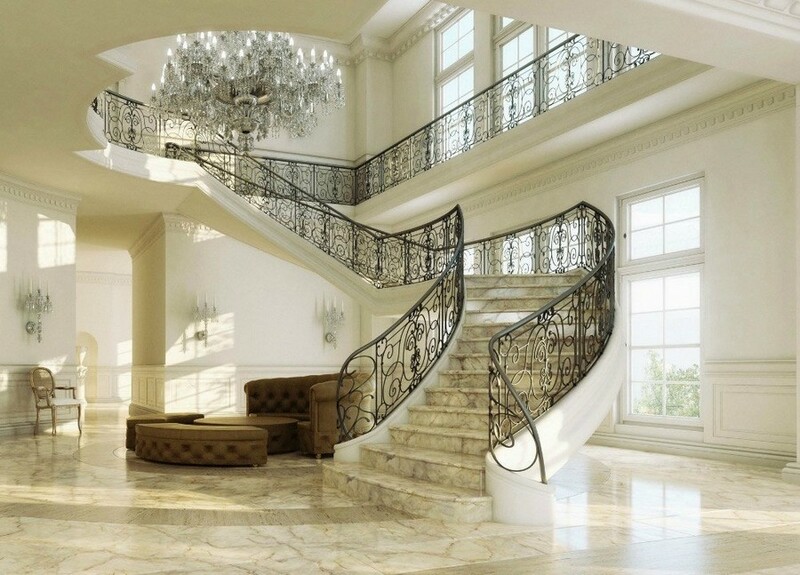 Have a look at our beautiful collection of wrought stair railings in our previous post!